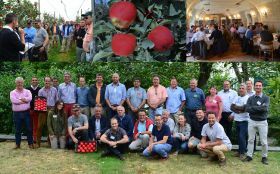 French topfruit breeder IFO officially launched its ‘new generation’ pink-red apple, currently known as HC2-1, to a group of international fruit growers last month. 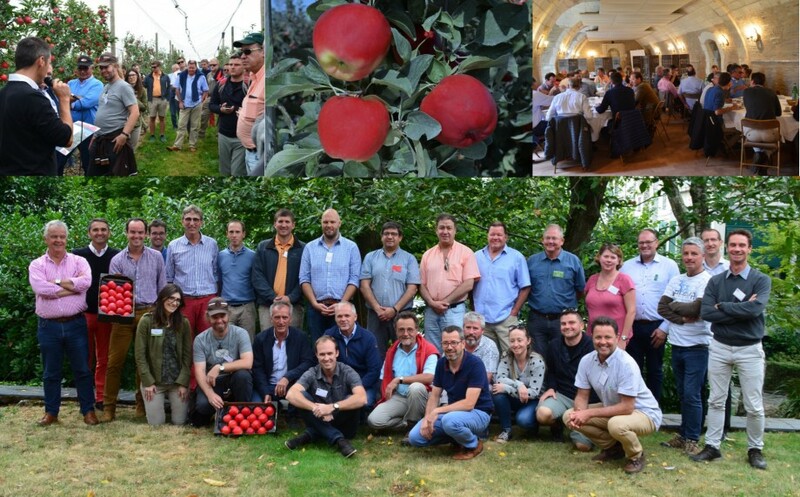 In partnership with French apple grower-marketer Innatis Group and French apple nursery Dalival, IFO hosted an HC2-1 field day on 29 August in Angers, France, for a delegation of apple producers from the US, Mexico, Chile, South Africa, Australia, New Zealand and Germany. “Already under test in several countries around the world, this HC2-1 field day marked the beginning of the international development phase of this new generation variety,” IFO said in a statement. Described as sweet, crunchy, juicy, with a refreshing taste and a unique shiny, almost glowing pink-red colour, HC2-1 ripens towards the end of August and stores well, IFO said.